How news is conveyed has changed tremendously through the advent of the internet. 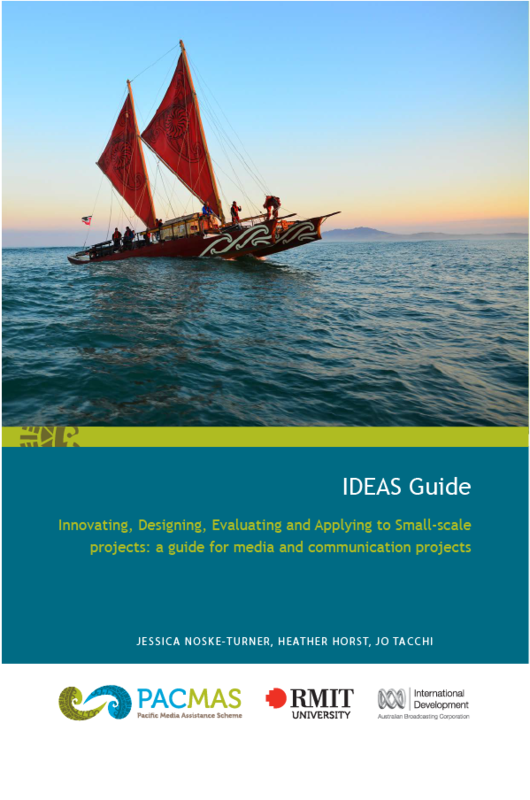 Because there are now so many more ways of disseminating information, organizations need to think more strategically about how to share news relating to their evaluation findings. In the past, organizations simply sent out “press releases” or statements to assignment editors and journalists at newspapers, magazines, radio and television stations or networks, etc. Nowadays, it is possible to reach a wider audience through on-line media as well, such as through free or commercial news release distribution services and search engines; and via websites and social media tools such as blogs, news feeds, tweets, on-line video sites, etc. (see more about these tools under Website Communications). contact information on where to get more details, hyperlinks. Oxfam Australia congratulates the Prime Minister on her appointment as co-chair of the United Nations Advocacy Group for the Millennium Development Goals. Oxfam Australia Executive Director Andrew Hewett said the appointment was both a great honour and a great responsibility, as the Prime Minister would be leading the world’s final push to achieve the Millennium Development Goals by 2015. “Her appointment comes at a crucial time, as the recent and ongoing financial crisis has put pressure on rich nations’ budgets,” Mr Hewett said. He said the appointment of the Prime Minister demonstrated international recognition that Australia’s aid budget had been growing. “But it is not an indication that Australia’s job is done,” Mr Hewett said. “Of the 23 OECD nations that give aid, Australia only ranks 13th. “The Government’s budget announcement that they would delay achieving the 0.5 per cent target, for the sake of a surplus, was very disappointing. “The Prime Minister must demonstrate the global leadership that is now required of her and strengthen Australia’s efforts to reach the target that will see 50 cents from every $100 of our national income go to aid. Making a press/news release is useful if you have something new and interesting to tell and a clear target - such as a particular news forum, editor or journalist. Think about the audience you would like to reach, and what the best way is to get the news to them. Keep the press/news release short – 1-2 pages at the most, and use simple and direct language. Make the title as interesting as possible to catch attention – and do not go beyond twelve words. Convey the most important information at the beginning. Start with the traditional, narrative press release, then use it as the basis for targeting other media types. Post the news on your website, blog about it, make it available to a news feed. How to write a press release: Clear seven step process for writing a press release. 15-step guide to making a “social media news release: A detailed 1-hour webinar describing the process of creating "social media press releases"